For who knows how long via Best Buy’s website, select models of the Moto 360 (2nd Gen) can be purchased starting at $100 off. As for which models this deal applies to, it’s the Black with Black Leather, Black Stainless Steel, and Rose Gold with Blush Leather designs. With the $100 off, the Black Leather option drops to just $199, the Stainless Steel option to $279 ($120 off), and the Rose Gold to $229 ($100 off). All of the watches are brand new, in boxes, and definitely not refurbished. Provided we could still be a few months from Android Wear 2.0’s launch from Google, you do have a bit of time before you make a decision on which smartwatch would be best for you. You could always remain patient and see if Google intends to launch their own smartwatches. 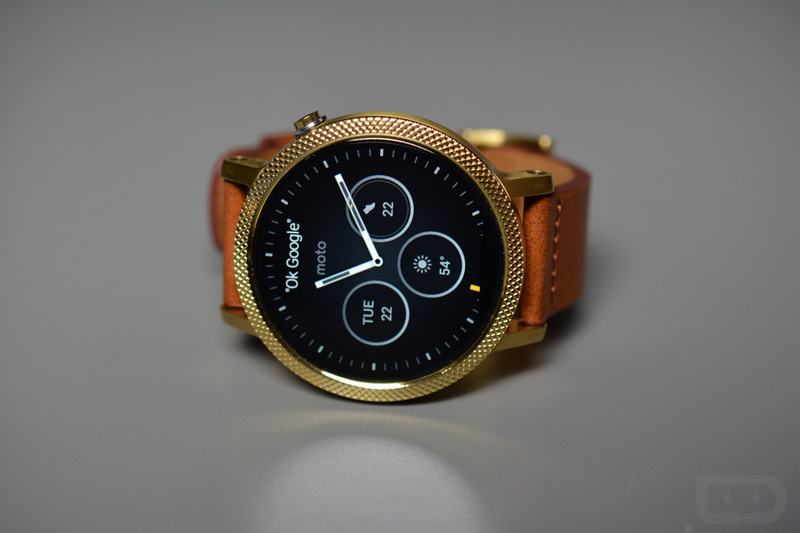 If you want the Moto 360, follow the link below.